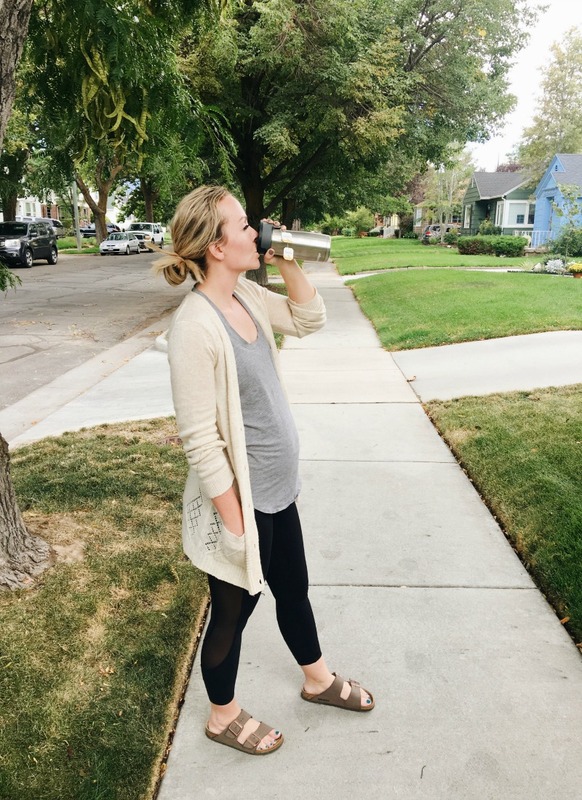 ™ Pregnancy has tried to slow me down, but it isn’t being very successful! 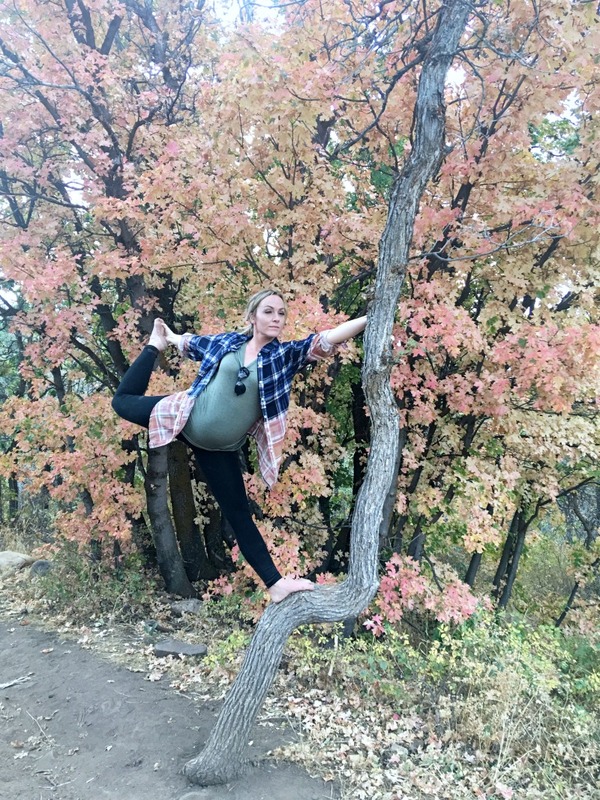 I love being active with my kids and my husband and filling my day with as much adventure as possible. 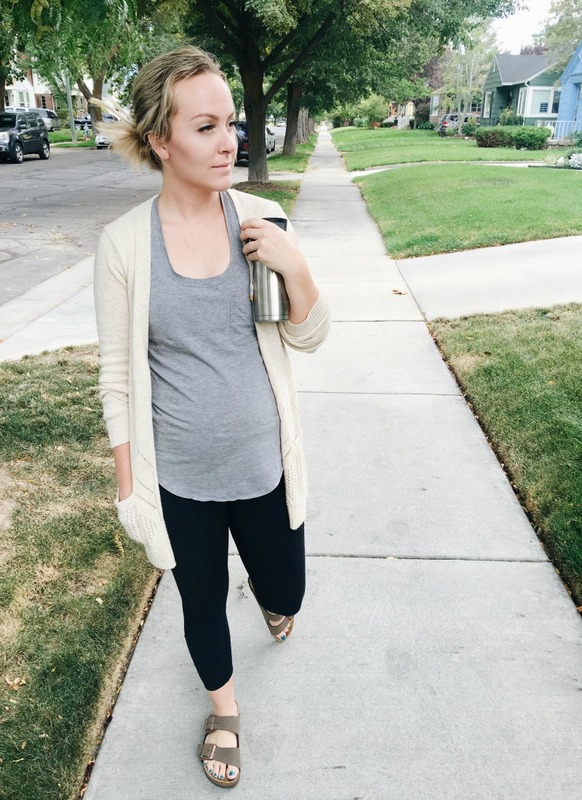 Now that I am in my second trimester, I struggle mostly with fatigue and anxiety. 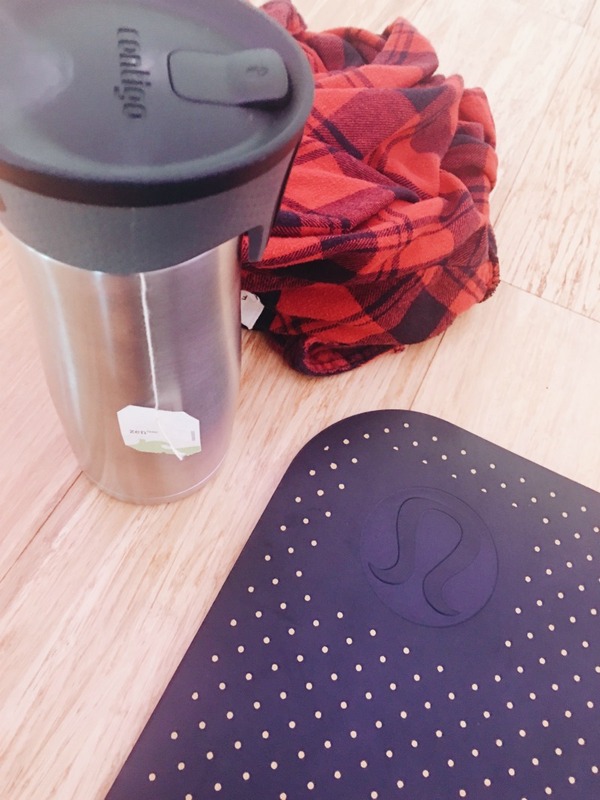 Being outside and active has helped but I wouldn’t be able to get through the day without my Tazo tea blends. Tazo teas are made with some of the finest quality tea leaves, spices and botanicals to create unexpected blends that are always vibrantly delicious which you can find at your local grocery store. My favorite Tazo® Tea blends are Zen™, Awake™ English Breakfast, Passion®, and Calm™ Chamomile. 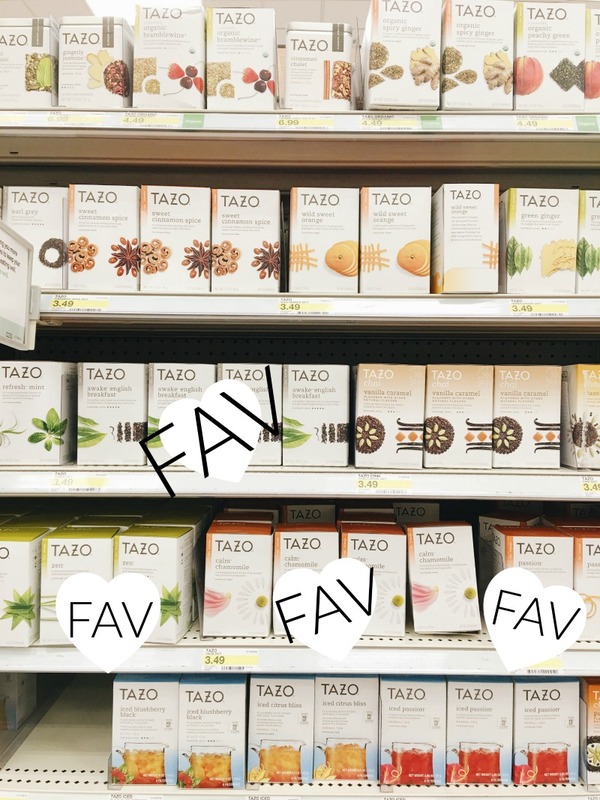 The best part about Tazo tea, is all the variety of flavors and needs that come with every hot filterbag blend. 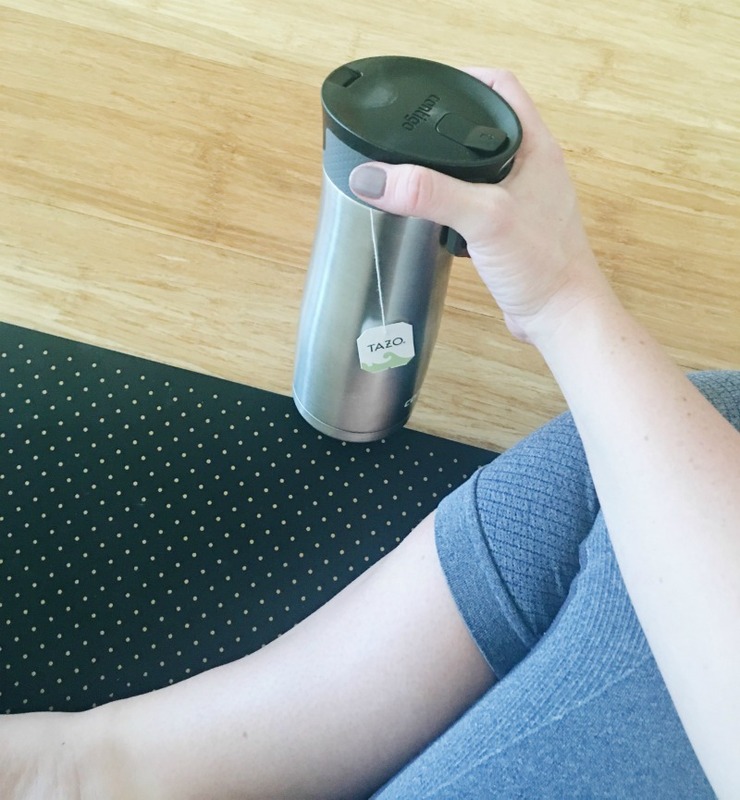 I have been using Zen the most for a splash of energy throughout my day and when I need to rid the anxiety, Calm Chamomile has come to the rescue. The best part about the tea for me is how convenient it is. I am finding myself sipping tea through out the day. AND especially during my workouts. 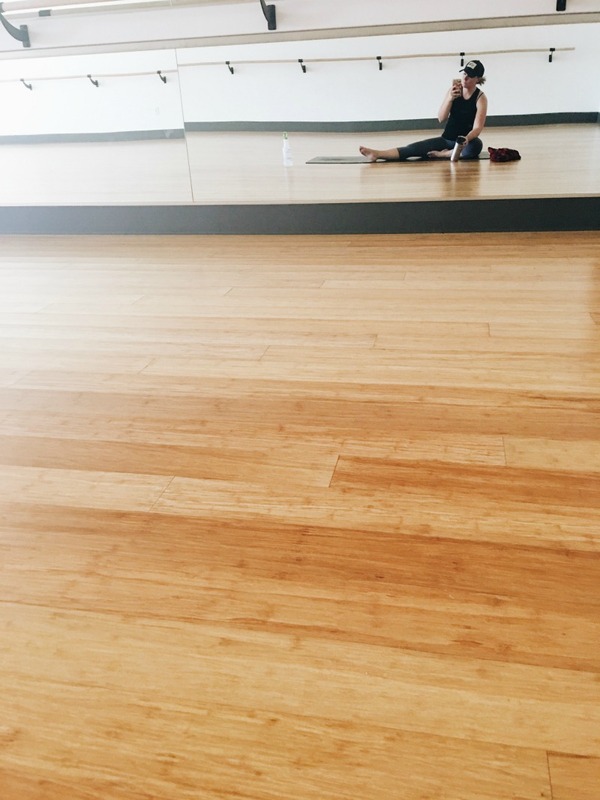 The Zen blend is my favorite companion during my hot yoga class. And when I am walking to pick Reagan up from school around 3 PM, I LOVE to sip on the CALM CHAMOMILE or the PASSION tea blend to soothe my soul or give it a little mid-afternoon boost. The teas have even helped settle my nausea. If you haven’t tried any of the Tazo tea blends, you must! Pregnant or not, they are my favorite addition to my day. Make sure you check out Tazo’s website or social media channel to stay up to date with all the new tea blends and happenings! « HELLO FALL, let me celebrate you with some new shoes YOU NEED in YOUR closet!